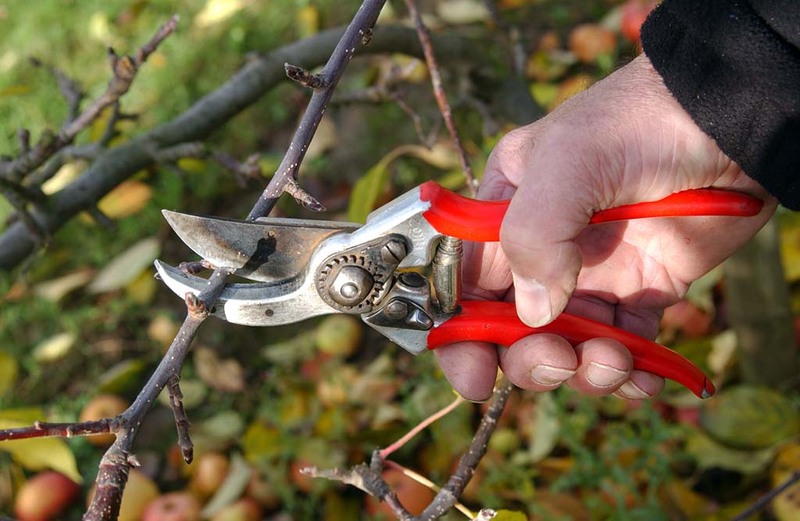 Winter pruning workshops at East Malling Research will deal with top fruit varieties including apples, pears, cherries and plums. These will take place partly in the Hatton Fruit Garden; formerly the kitchen garden of the Grade 1 listed Bradbourne House. Plantings in the Hatton Fruit Garden were inspired by the fruit plantings in Louis XIV’s kitchen garden at Versailles. The fruit trees have been trained and pruned over many decades to produce cordons, espaliers, goblets, pyramids, fans, arches, crowns, le bateau and arcure forms.